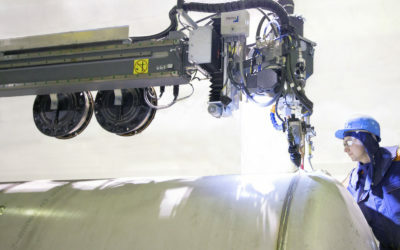 Portugal-based onshore and offshore application manufacturer, ASM Industries, has selected Pemamek to provide a turn-key automated welding and production solution. 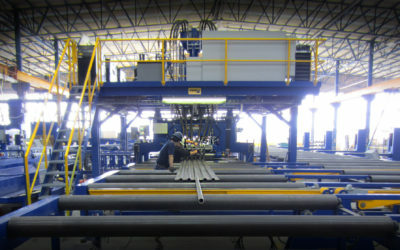 The delivery is acquired to manufacture tubular structure for offshore foundations. Pemamek has won a notable contract to supply full-scope solution for the Portuguese offshore solutions manufacturer, ASM Marine. 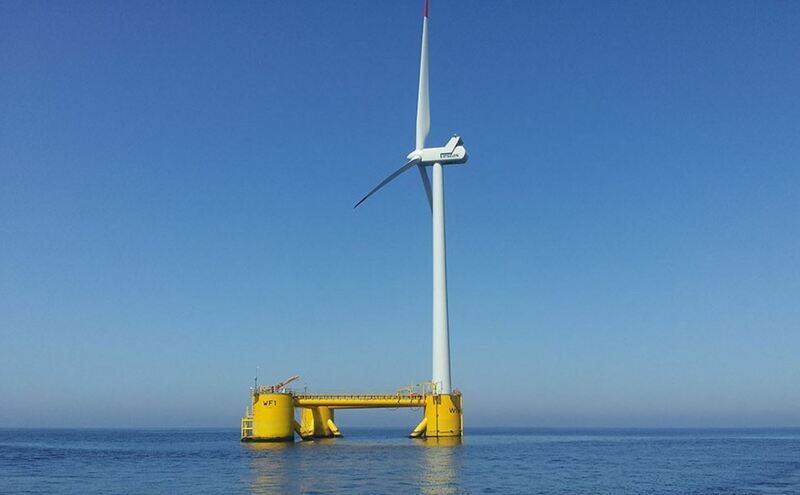 The company is very active in the field of offshore renewable and other offshore structural parts and is a part of ASM Industries Holding, a key-player in the field of renewable energy. 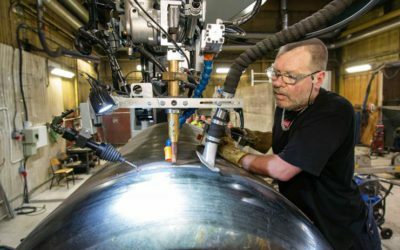 The contract comprises design, manufacturing, installation and commissioning of the advanced automation equipment, but also implementation of training. -We chose Pemamek due to their efficient and advanced technology. Factors, such as higher production capacity, quality solutions but also Pemamek’s expertise in welding automation for onshore and offshore, had significant impact on our decision making. Additionally, we are able to get a turnkey solution, which we find a huge advantage, describes Adelino Costa Matos, CEO of ASM Industries. The scope of supply consists of PEMA EHD Column&Booms, long seam welding stations, TW assembly stations with 100 t and 200 t capacities, PEMA N200 and N100 rollerbed sets with motorized rail cars. 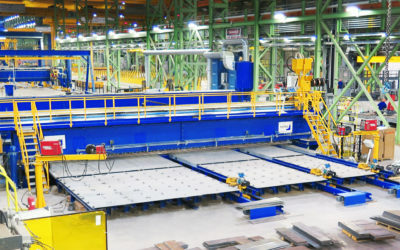 Additionally, another set of motorized PEMA N200 rollerbeds will be delivered for blasting and painting. ASM Industries is familiar with PEMA welding automation from before. Within the past three years the company has ordered PEMA solutions and has noticed significant effects on the production flow and manufacturing quality. The solution is scheduled to be delivered and installed by the last quarter of 2017, allowing ASM Industries to be fully operational to increase its capacity to fabricate and deliver offshore foundations still within 2017. Following the outlined growth strategy, this investment in additional manufacturing capacity will reinforce the position of ASM Industries as a reference player, actively contributing for the development of a sustainable renewable and marine industry.